Owing to the adverse weather conditions this week, the first week of ‘term’ had to be cancelled (Tues 13th Jan). However, we have simply pushed back the start date for our next beginner’s courses by one week. So, term starts on Tuesday 20th Jan at 7pm! If you have not already done so, you can register here. Just a quick note to let you know that owing to the adverse weather conditions, training tonight (Tuesday 13th January 2015) is cancelled. 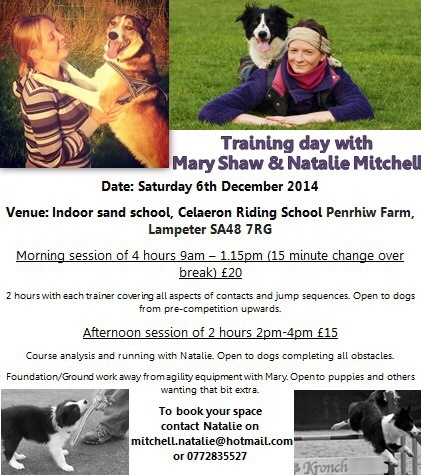 Saturday 31st Jan 2015: Sports Psychology Seminar for Dog Agility Handlers. Porthyrhyd Town Hall, Porthyrhyd, Carmarthen. 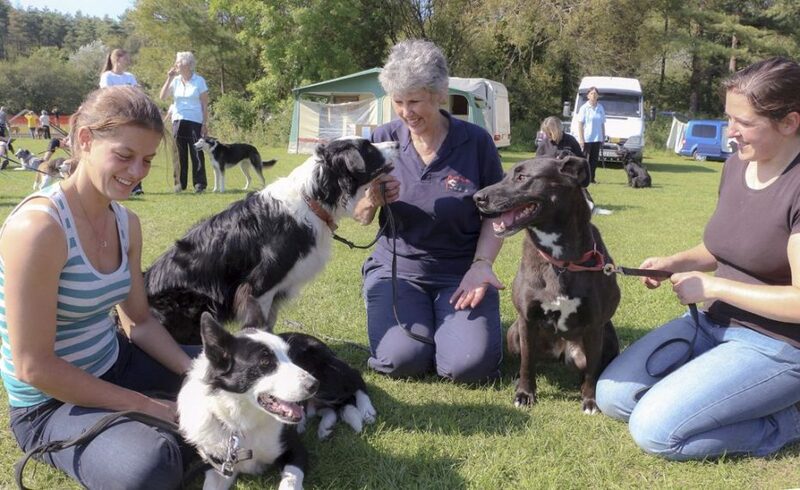 Sunday 1st Feb 2015: FCI Courses Agility Training Day. Indoor Sand School, Coombe Park Stables, Peniel, Carmarthen. Update 10/10/14: Morning sessions are now full. However, in the afternoon, there is still 1 space available in Mary’s foundation session and a few spaces left in Natalie’s course analysis session. Back to School! 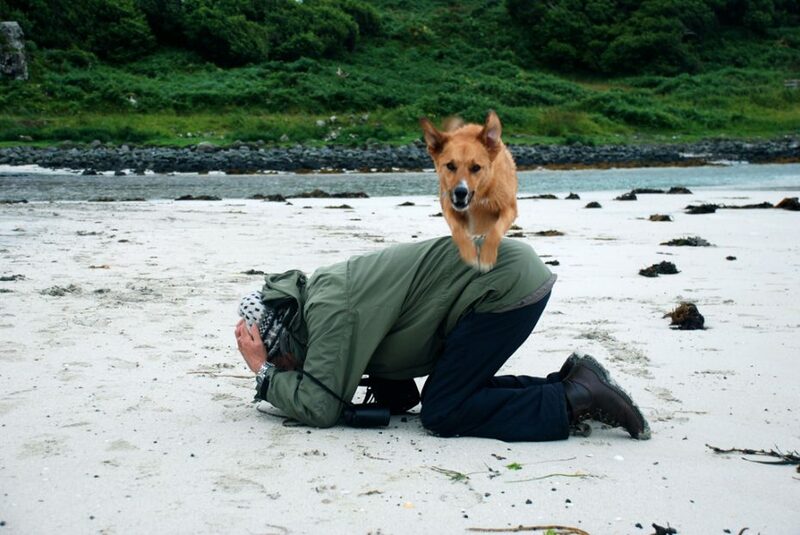 Has your dog been a little unruly over the summer holidays? 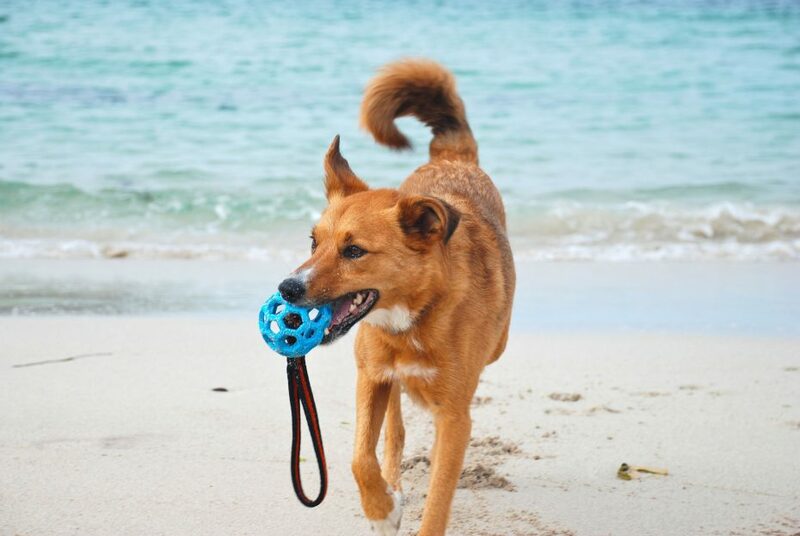 Showing any signs of missing his/her agility training?! Just a little note to remind you that training kicks off again this month on Tuesday 2nd September, which will be a ‘competition night’. Just a little note to let you all know that Competition Night will be on, on Tuesday 5th August. Normally, owing to holidays and various competitions there are no training sessions during August but due to popular demand it has been decided that the August Competition Night will go ahead!